A modern production plant of the Alumetal Group has been built in just ten months, the investment has cost almost 30 million EUR. The recipients of the produced alloys are the automotive companies located both in Hungary and southern Europe. The investment project is going to create 150 new jobs. 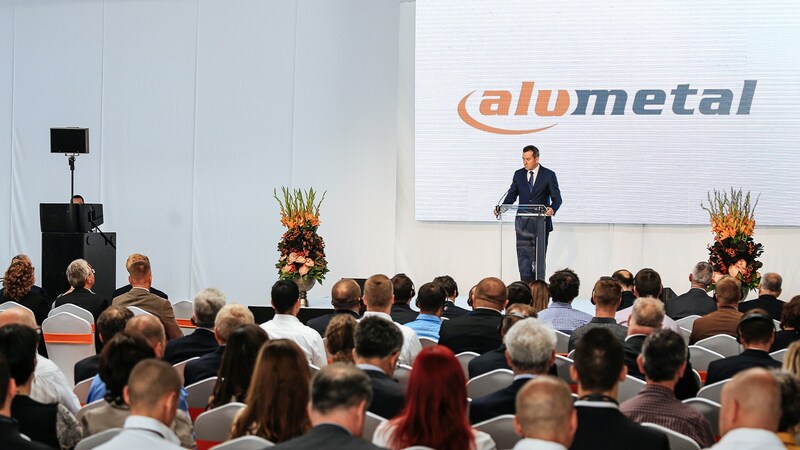 Thanks to a newly opened production plant in Komarom in Hungary the Alumetal Group has a great opportunity to become a European market leader in manufacturing secondary aluminium casting alloys designed for the automotive industry. The plant in Komarom increases production capacities of the Alumetal Group by 60 thousand tons annually (+36%) up to 225 thousand tons per year. The plant in Komarom is the fourth production plant of the Alumetal Group and their first plant outside Poland. 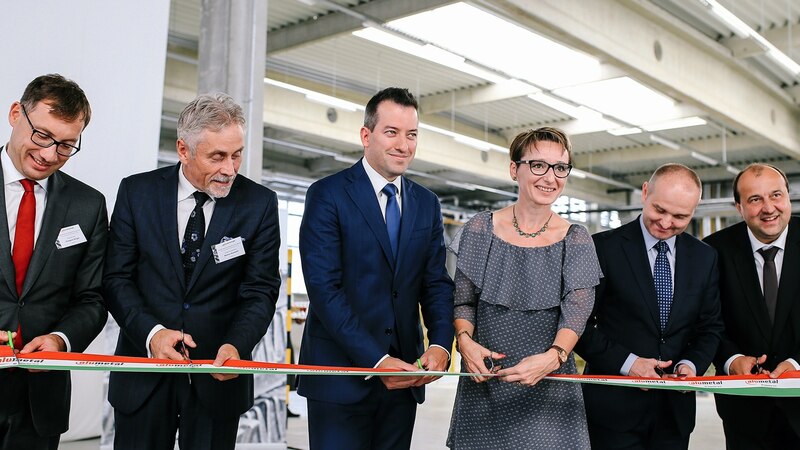 At least 150 people will be employed there, and the buyers of the produced alloys are the automotive companies located both in Hungary and southern Europe. 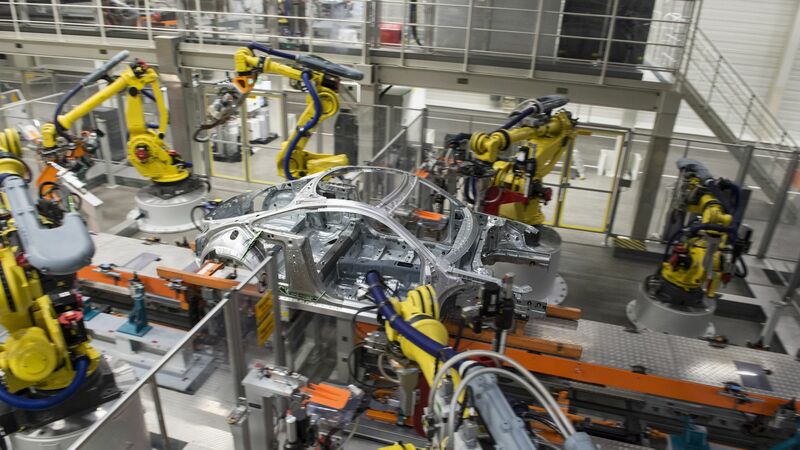 The Hungarian plant will start working ahead of time stated in the original schedule, according to which it was supposed to be opened in the fourth quarter of 2016. The construction of the plant began in October in 2015, so the pace was very fast. 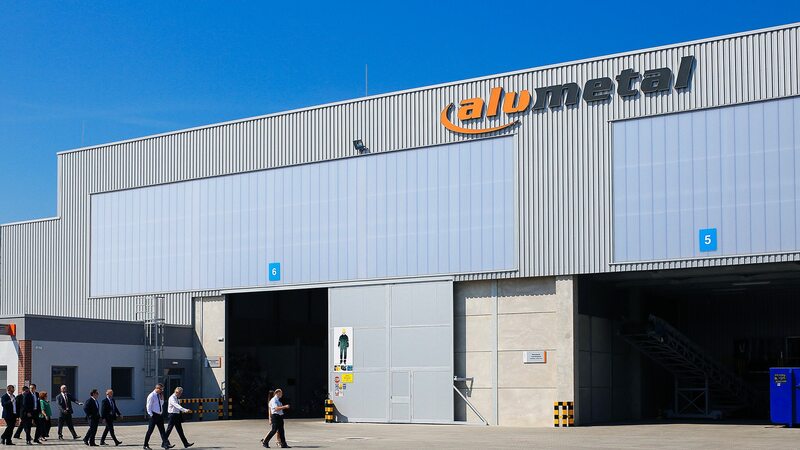 ‘In recent years the Alumetal Group has earned the position of the largest producer of secondary aluminium casting alloys in the CEE5 region (Poland, the Czech Republic, Slovakia, Hungary, Romania) and our production capacities have been fully used. Now, thanks to the plant in Hungary, we will be able to become number one in Europe. I would like to thank the Hungarian Government for their support at each stage of the investment. 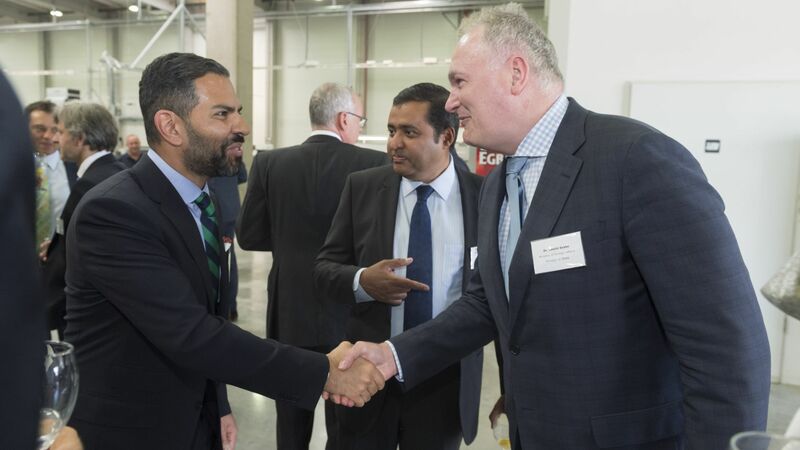 For many years the centre of European car and car parts manufacturing has been being transferred to our region and Hungary has been attracting the automotive industry successfully. Offering the highest quality products, we follow our current and future clients. Therefore, the plant in Komarom is so important for our expansion strategy’ – remarked Szymon Adamczyk, Chairman of the Alumetal SA Board.